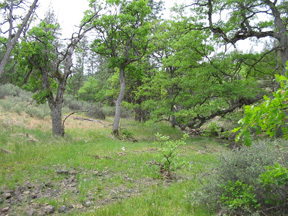 A document authored by Klamath Bird Observatory and Lomakatsi Restoration Project provides guidance for private landowners interested in implementing oak habitat restoration on their land. The document, entitled Restoring Oak Habitats in Southern Oregon and Northern California: A Guide for Private Landowners, emerged from a collaborative project involving a suite of private and public conservation partners, including the Bureau of Land Management (Medford District), US Fish and Wildlife Service’s Partners for Fish and Wildlife Program, Natural Resources Conservation Service, Klamath Basin Audubon Society, Oregon State University, American Bird Conservancy, and Klamath Siskiyou Oak Network. Historically oaks were widespread throughout the valleys and foothills of Oregon and California. However, the arrival of Europeans to the region in the mid-1800s marked the beginning of a period of decline for oak habitats and their associated wildlife. Many oak woodlands were converted for agricultural uses or urban development, and decades of fire suppression during the latter half of the 20th century has allowed less fire-resistant yet faster growing tree species, such as Douglas-fir, to encroach upon and displace oaks. 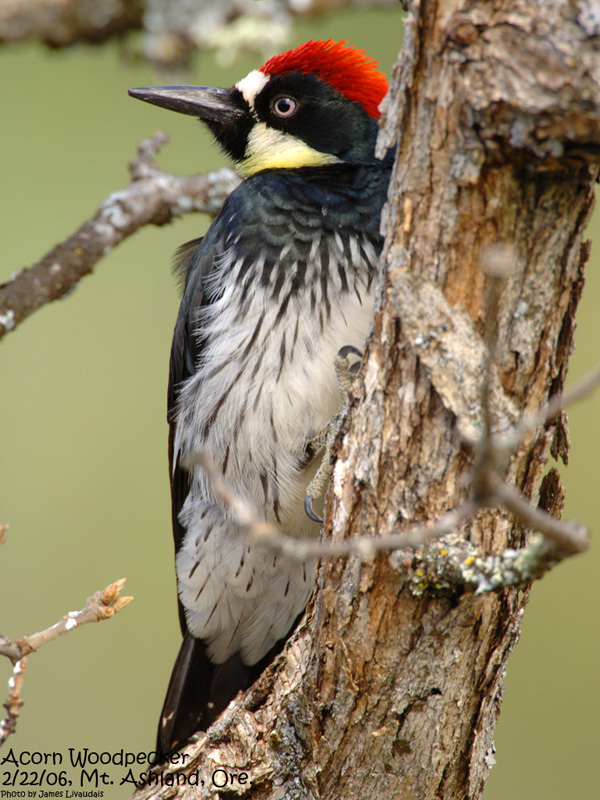 Now, the majority of remaining oak habitats occur on private lands. Private landowners are thus presented with an opportunity to restore healthy, wildlife-rich oak ecosystems to the landscape and thereby leave a valuable legacy for future generations. 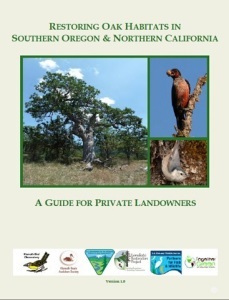 The new landowner guide focuses on conservation practices for Oregon white oak and California black oak habitats. The document begins with an overview of the importance and history of oak habitats and then provides life history information for the oak species of the region. The guide next provides detailed oak restoration guidelines for achieving desired conditions in oak stands, such as diverse habitat structures, large oak trees, and the presence of snags, downed wood native shrubs and perennial grasses. 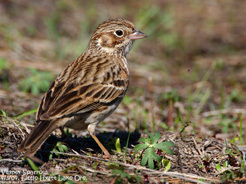 The guide also includes supplemental resources for private landowners, including a list of organizations that will assist with private lands restoration as well as step-by-step instructions for monitoring birds to track the return of native wildlife following oak restoration activities. This accessible, attractive, and informative guide is available for free download on the Klamath Bird Observatory website (click here). Funding for this project came from the Medford District of the Bureau of Land Management, a Toyota TogetherGreen grant managed by Klamath Basin Audubon Society, and the Rural Schools and Community Development Act.